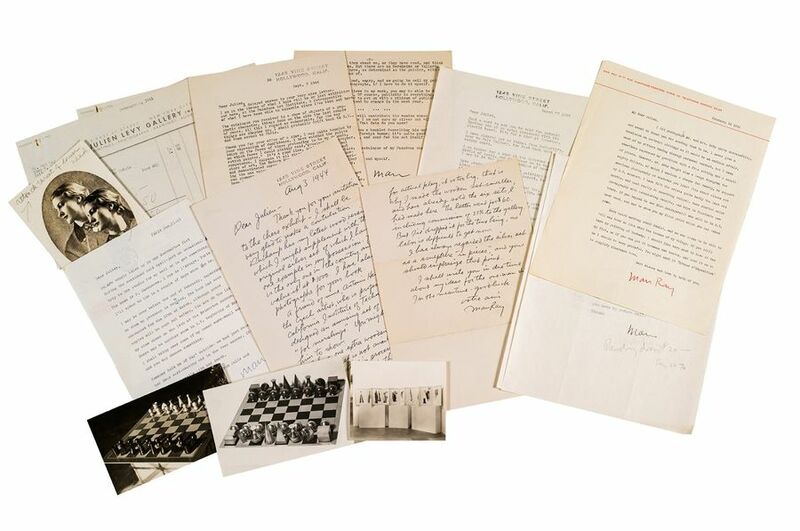 A French auction house continues the sale of Aristophil's collections, and so we look forward to eight exceptional sales made up of correspondence between artists, impressionist and modern works, historical documents, and mail and letters testifying to a Paris under siege. A new chapter of the Aristophil sales will begin in April. Between 1 to 5 April, the four auction houses that make up the OVA (Les Opérateurs de Ventes pour les Collections Aristophil): Aguttes, Artcurial, Drouot Estimations and Ader-Nordmann, gather to execute eight sales that cover several different themes and centuries in history. With over 130,000 works of different origins, the Collections Aristophil Sale is considered one of the most beautiful in the world. As usual, the sales are organised by Aguttes, who performs the logistical work of sorting, inventorying and preserving all the works included in the collections. An anthology of letters by artists will be offered for sale at the opening of the auctions. Here are several documents that reveal both private and professional secrets from some of the greatest visual artists over the past two centuries. 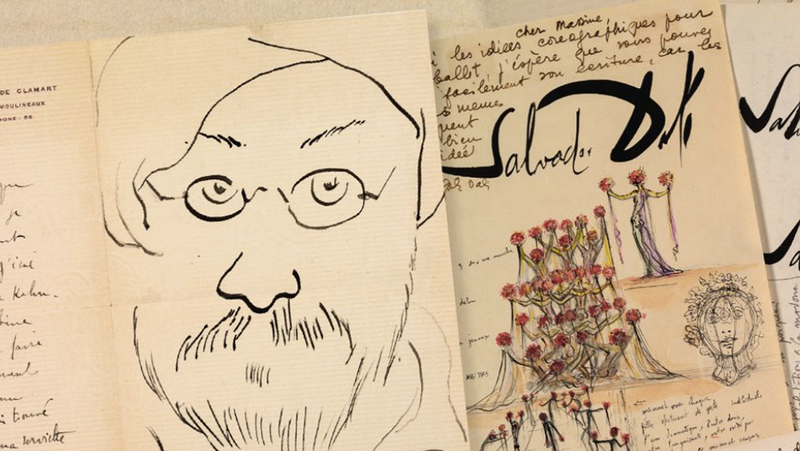 We come in with Claude Monet, Camille Pissarro, Henri de Toulouse-Lautrec and Rousseau with their touching and occasionally amusing letters to family members and companions. 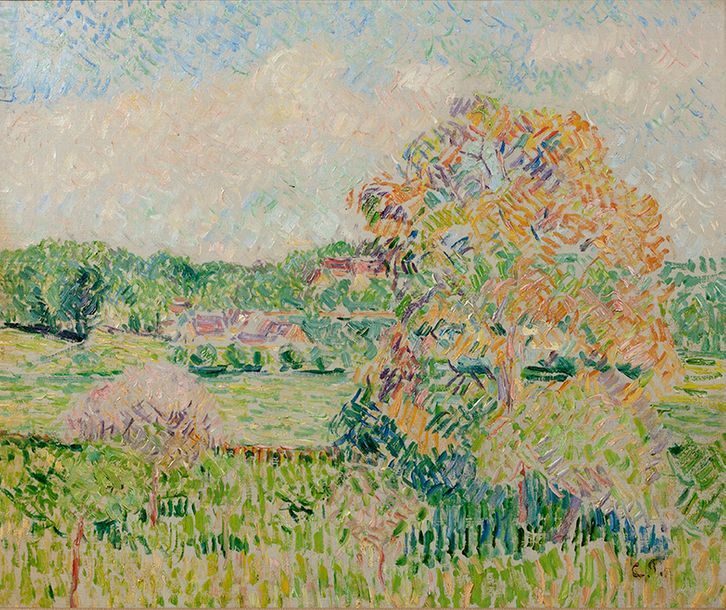 The letters also follow the artistic friendship and correspondence between Paul Gauguin and Pissarro as well as Vasily Kandinsky and Alexej of Jawlensky. 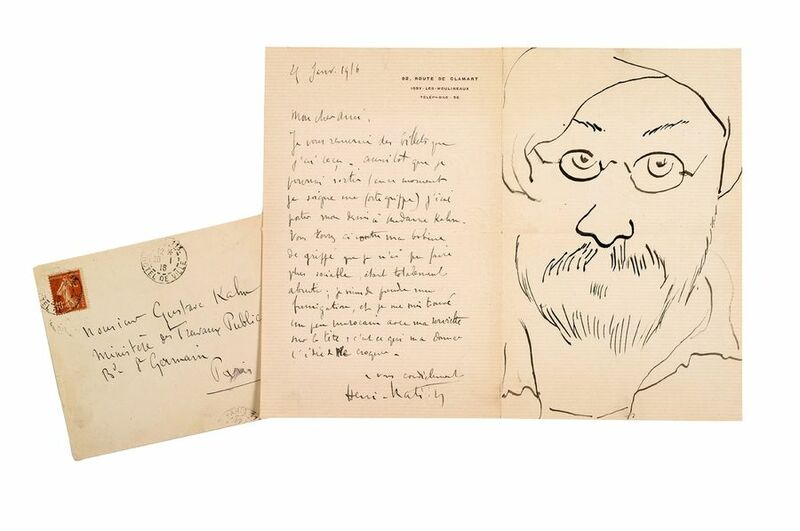 The influence of literary figures on the life of artists is described in friendly exchanges between Charles Baudelaire and Édouard Manet, Blaise Cendrars and Fernand Léger, Jean Cocteau and Henri Matisse, as well as Jacques Prévert and Alexander Calder. The role of the dealers is also represented, especially in the correspondence between New York gallery artist Julien Levy and Hans Bellmer, Alexander Calder, Marcel Duchamp and Man Ray. This first part works excellently as a foreword to the sale that follows later in the day, where a set of paintings, drawings and letters illustrated by the great impressionists and modernists will be sold. According to Charlotte Reynier-Aguttes, sales manager, all the components for a memorable sale are gathered in the catalog,ue either in the form of the high quality of the works, their origins, or their rarity. 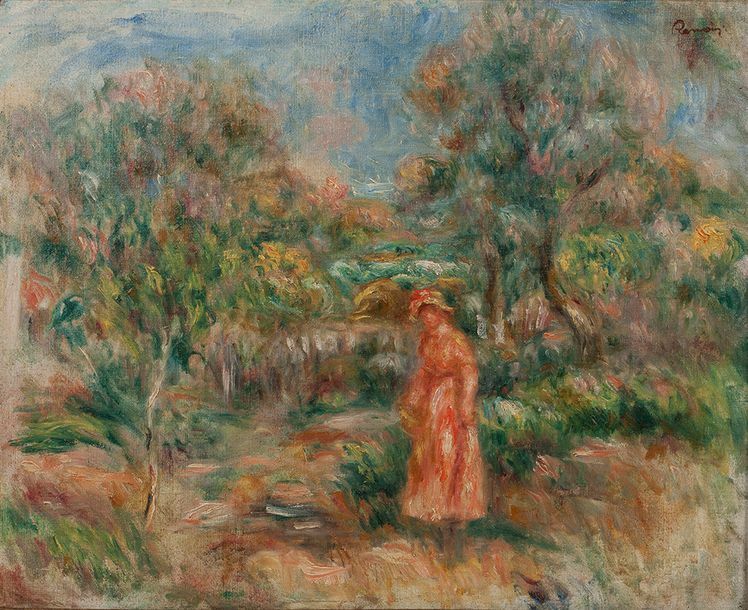 The pillars of the Impressionist movement, such as Pissarro, Pierre-Auguste Renoir, Henry Martin, Serge Férat and Vincent Van Gogh, are all represented among the most important works. Similarly, the sale does not escape the honour of celebrities such as Pablo Picasso, Amadeo Modigliani, Léger, Maurice Denis but also Raoul Dufy and Henri Lebasque. It should also be noted, the quality of the sale as a whole is remarkable – not just the names mentioned. 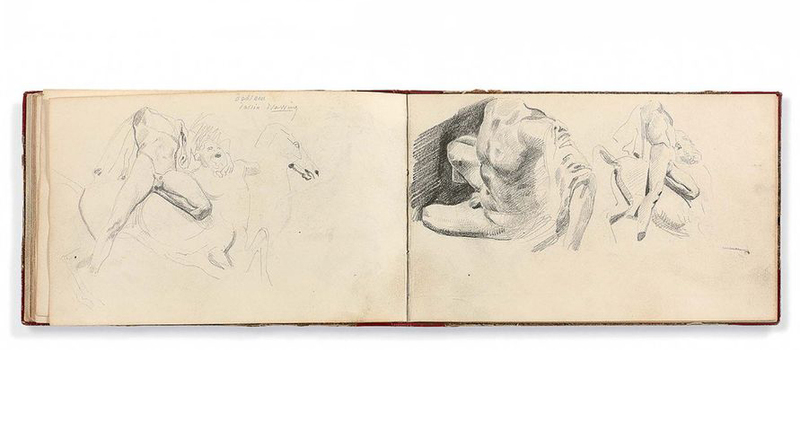 On 2 April, Artcurial is proud to present writings and works by artists from the 18th and 19th centuries that illustrate the complementary relationship between writing and image. Although the catalogue highlights the relationship between the two forms of expression, the focus remains on the artists. This is something illustrated by Eugène Delacroix's amazing English memorials, where studies of London, the Thames and Greenwich testify to the artist's love for the English culture that began shortly after the fall of the French Empire. 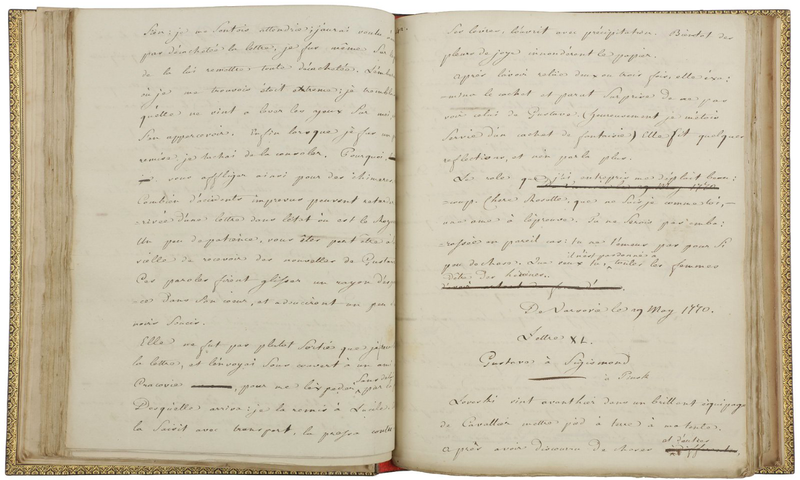 On Wednesday, Arthur Rimbaud, Paul Éluard and Francis Ponge will be the guests of honour at the sale of poetry and literature from the 19th and 20th centuries, organised by Auguttes. Bonne pensée du mati, is an admirable poem by Rimbaud written in the summer of 1872. 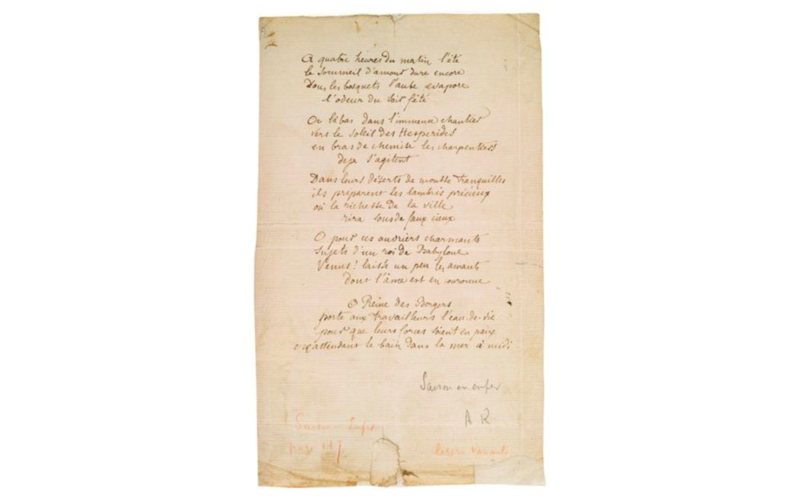 This significant copy is not just one of the few poems published in Une Saison en Enfer but it also belonged to Paul Verlaine in whose honour it was written. The fourth of April is dedicated to history, with a first sale organised by Ader-Nordmann, which is then followed up by Agute's sales dedicated to historical personalities. At Ader-Nordmann, Napoleon stands in the spotlight with a selection of documents that rewrite his greatness. The emperor is also joined by several revolutionary figures such as Jean-Paul Marat and the manuscript Les Aventures du jeune comte Potowski, as well as his murderer Charlotte Corday, of whom we only know few writings. Later that same day, Aguttes continues with royal figures and letters signed Henry IV, Marie Antoinette, Alexander II, Charles VII and François I. 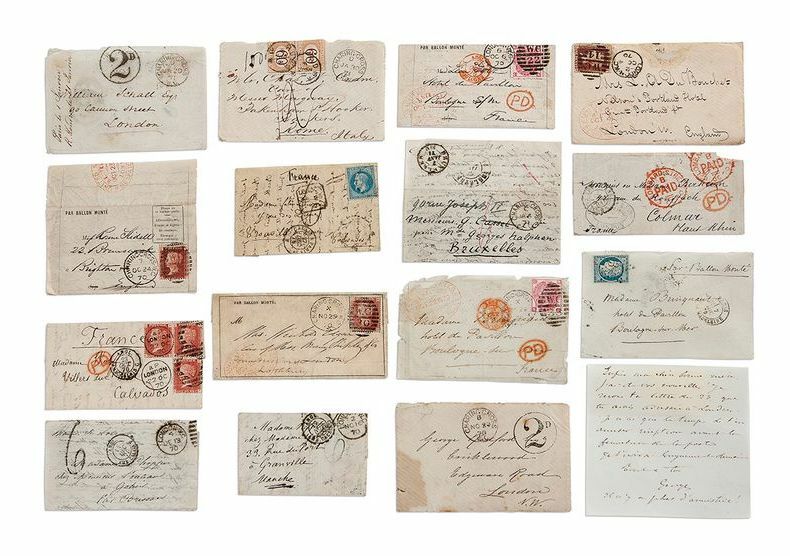 Prior to the last day of sale, Aguttes is orchestrating a sale of philatelic items that highlight post-history during the Franco-Prussian War (1870-1871). 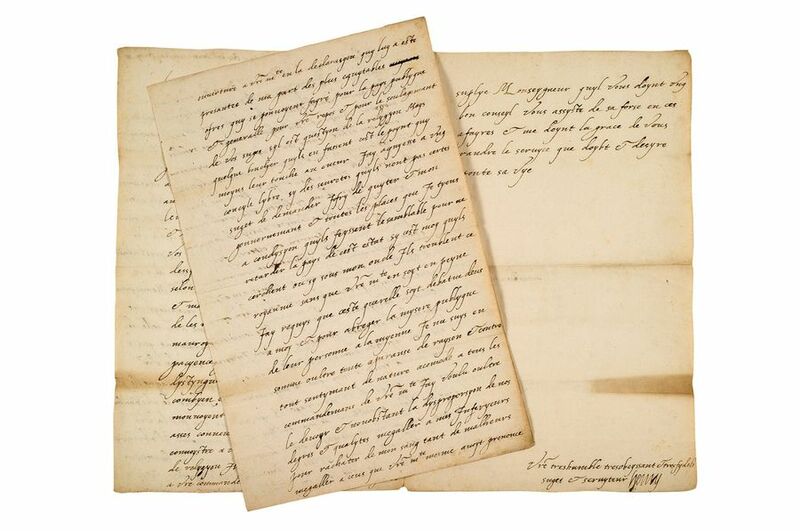 At that time, the post outside Paris was transported through the Compagnie des Aérostiers and their ‘Ballons montés’ (air balloon post), and these documents bear witness to several aspects of the history of the French-Prussian conflict. The last part of the sale will be devoted to the Napoleonic era. Great works from the kingdom recall the consular and imperial life through copies of dedications and musical notations, but, above all, by the original and only official edition of the French Civil Code. 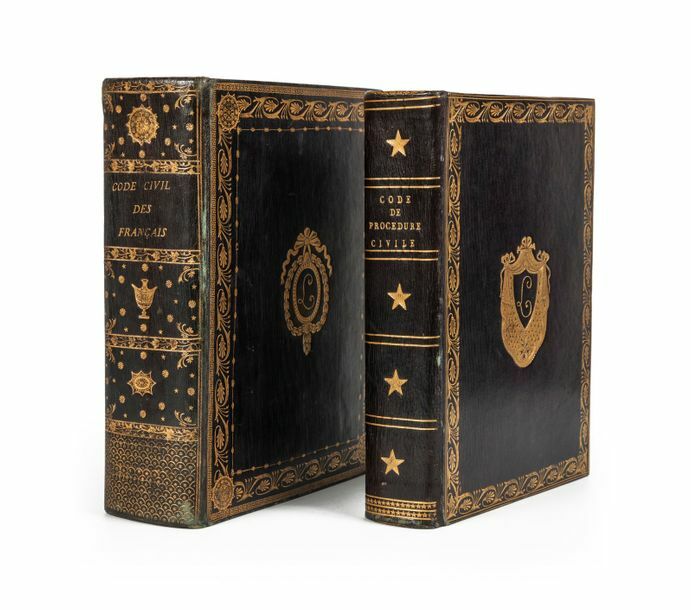 It is an exceptional event that stands for the closing event of the sale, at Drouot Estimations, with two volumes printed in the Paris 1806 imperial imprint press. The full selection of catalogues is available at each respective auction house.